In the months after George's failure creditors gathered to pick apart what remained of his operation. The firt auctions in 1895 ended early due to unacceptably low bids. However, two businessmen named George Scott and William Van Arsdale were evaluating the property, and as 1895 rolled into 1896 they launched what would become one of the most successfull lumber operations in California history. 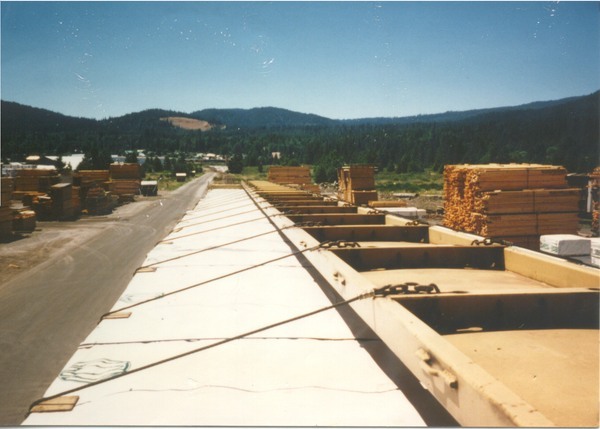 The McCloud sawmill prospered through the years, with the facilities expanded to include a box factory, a planing mill, and many smaller support facilities. An extensive in-plant narrow gauge switching railroad connected all the various parts of the plant together, with motive power provided by horses in the early years. A handfull of small switchers replaced the horses starting in the mid-1920's. The plant also featured a large log pond on the north side of the complex. The tough economic times of the late 1970's coupled with increasing environmental regulations finally caught up with Champion International. In 1979 the company closed the McCloud mill, which sent the town and the railroad into an economic tailspin. Champion International sold the sawmill properties, but retained ownership of the timberlands until financial giant John Hancock purchased them in the mid-1980's. 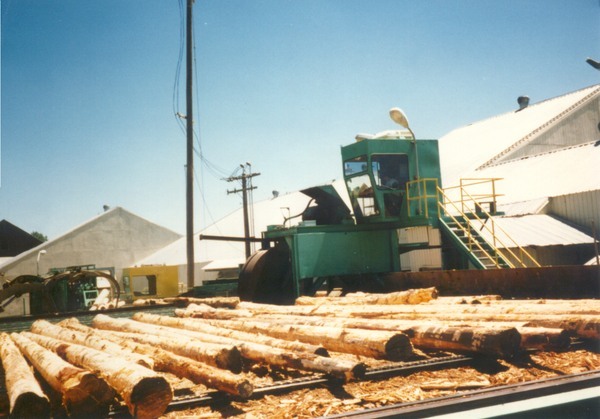 Shortly after Champion International closed the McCloud mill it sold the property to P&M Cedar Products, a medium sized company that specialized in producing cedar pencil stock. 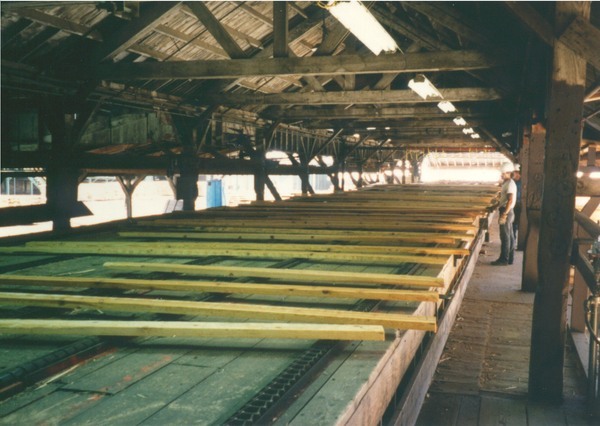 The company re-built and re-tooled the old sawmill facilities, with the plant re-opening in 1980. 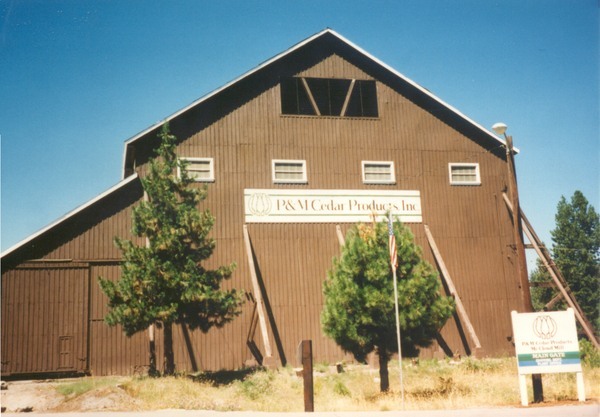 P&M turned the old sawmill into a state of the art computerized facility that employed only a fraction of the workforce Champion International had. The new owners abandoned the old planing mill and box factory buildings on the western edge of the complex, with a new rail spur built from the yard up to the remaining facilities. However, the sawmill relied on trucks for most of its transportation needs, with only a very small percentage of its output shipped by rail. 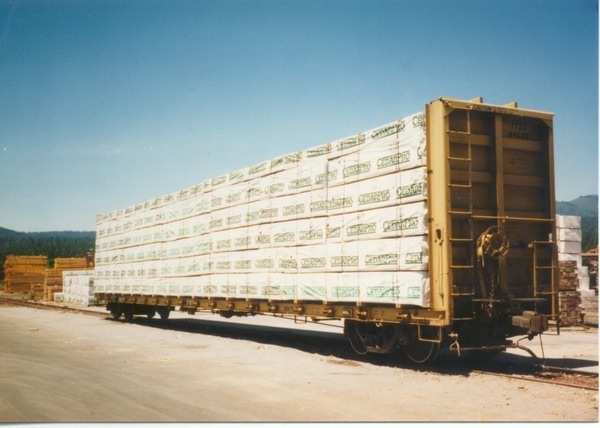 In the mid-1980's shipments over the railroad did improve somewhat when P&M started shipping carloads of unfinished products between the McCloud mill and another plant the company owned in Mt. Shasta City. However, this movement did not last long, as the company closed the Mt. Shasta plant in the late 1980's. P&M Cedar Products remained in operation into the early 2000's before a re-organization brought a new name, Cal Cedar. 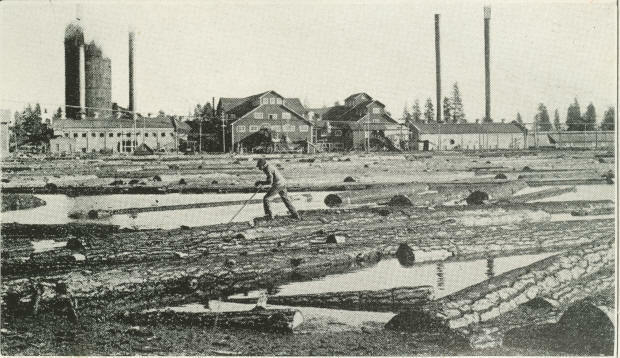 Cal Cedar brought no changes to the plant except for the name; however, Cal Cedar's operations would prove to be short lived. The decline of the wooden pencil spelled trouble for the company, and the ax finally fell at the end of May 2003. 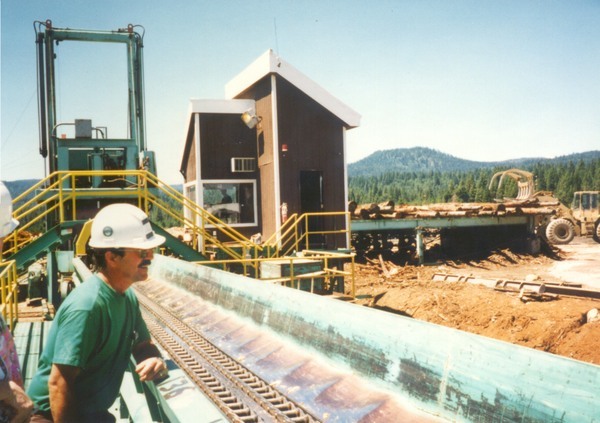 Cal Cedar closed the mill and laid off all employees. 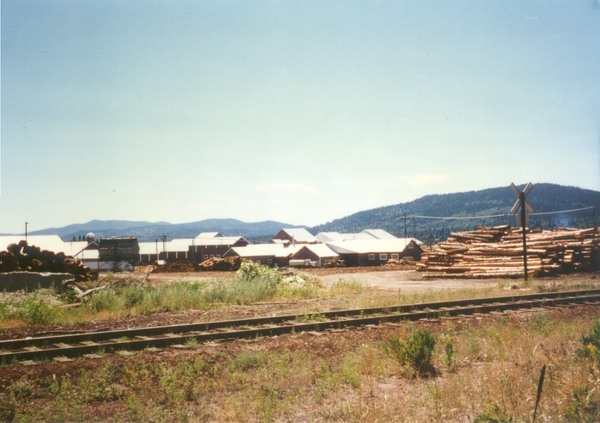 The sawmill was the last remaining example of the once mighty sawmill industry in Siskiyou County when it closed.